Rolling, Respiration, Restorative oh my!Join Jennifer for this three part weekend all dedicated to the art and practice of taking care of yourself. What would happen if we paid as much attention to being kind to our bodies, hearts and minds as we do to “perfecting” them? There is so much benefit to the the ritual of simple practices done with intention. Self care does’t have to be complicated, in fact it is better if it isn’t. In each session we will take ample time to workshop each technique, discuss it’s benefits , refine it to each and every individual and then sink in to the practice. You will leave renewed and re-invigorated with a jewel box of techniques ready to support you in a practical approach to self care! In this session we will work with self massage and myofascial rolling techniques and gentle focused movements to unwind tension in the tissues and bring awareness to areas of the body that don’t often get the care they need. In this session we will work with gentle breath guided movements and supported/propped pranayama (breathing practices) to calm the nervous system, enhance circulation and bring clarity of mind. In this session we will work with specific restorative poses combined with breath work and meditation. Restorative yoga is often overlooked in our fast paced world but it is an extremely valuable skill. 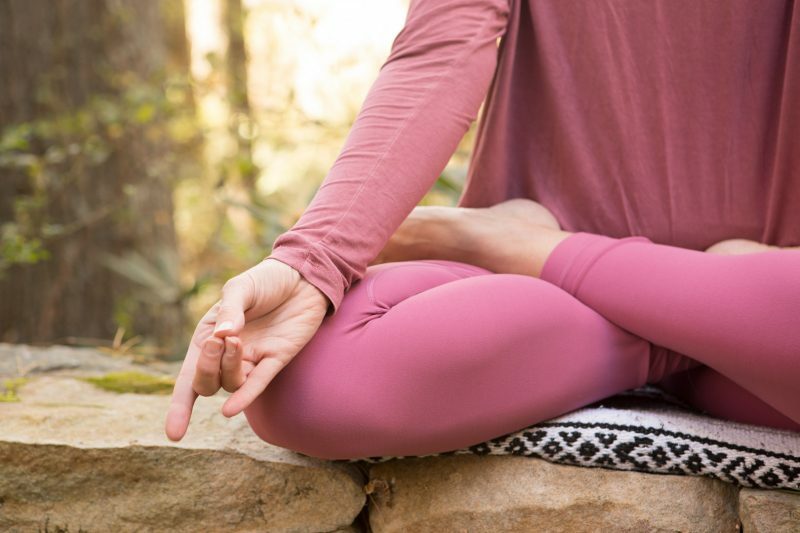 Even 5 minutes in a single restorative pose each day is an easy and delicious way to hit the reset button – physiologically, mentally, emotionally. Plus it just feels soooo wonderful to be supported! Come rest and digest like a pro! 6 CEU hrs available for yoga teachers. You will learn specific propping techniques for restorative yoga, pranayama, and rolling techniques for myofascial release and more.